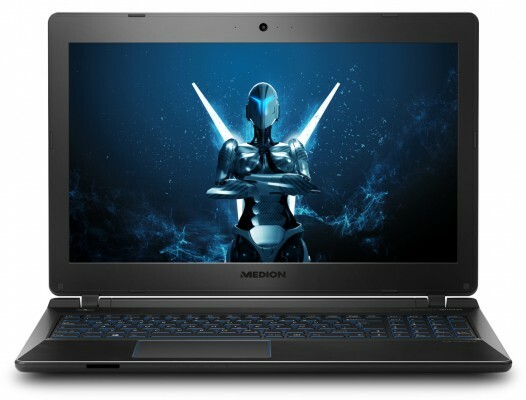 The MEDIONÂ® ERAZERÂ® P6681 is a top-class high-end gaming notebook with Windows 10 Home. With the IntelÂ® Coreâ„¢ i5-7200U seventh-generation processor, you are ideally equipped for power-hungry blockbuster games. The brand new NVIDIAÂ® GeForceÂ® GTX 1050 graphics card also provides smooth-running and high-definition gaming fun. Enjoy the latest games at the highest resolution and maximum detail levels!